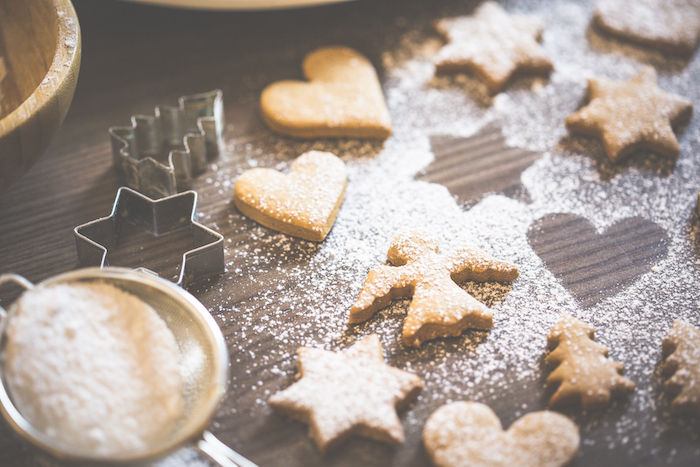 Baking cookies for the holidays really does not have to be difficult--all you really need is a go-to sugar cookie recipe, the right kitchen gadgets, and some patience. Today I'm sharing my favorite sugar cookie recipe, as well as going over the baking gadgets I've used to create countless sugar cookies that look perfect. 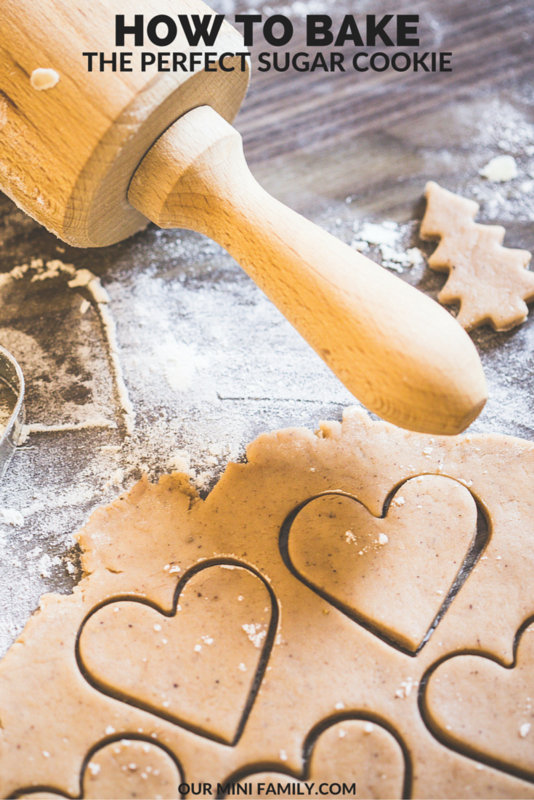 So if you've ever felt frustrated while baking sugar cookies, you'll want to check out this post! 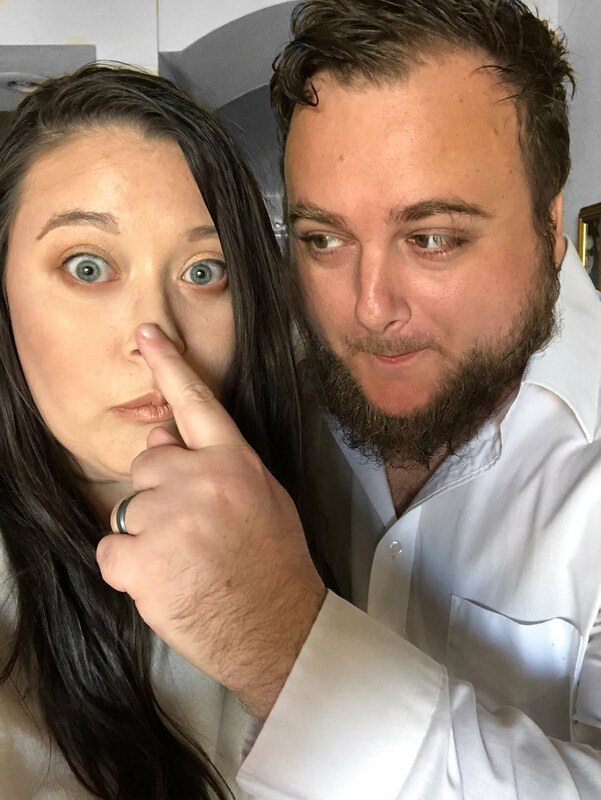 This post contains affiliate links to help support the Our Mini Family blog. Now, I do not like to reinvent the wheel if I don't have to. There are some recipes that I know and have made on my own that truly work, and then there are some that fail; for me, I have never ever EVER been able to master a sugar cookie recipe on my own. Seriously. They are never the right texture. But luckily, a few years ago, I found SallysBakingAddiction.com. Have you seen her blog? It's fantastic! Sally of Sally's Baking Addition blog has this amazing, "Holiday Cut-Out Sugar Cookies with Easy Icing" recipe that I have been over and over again. 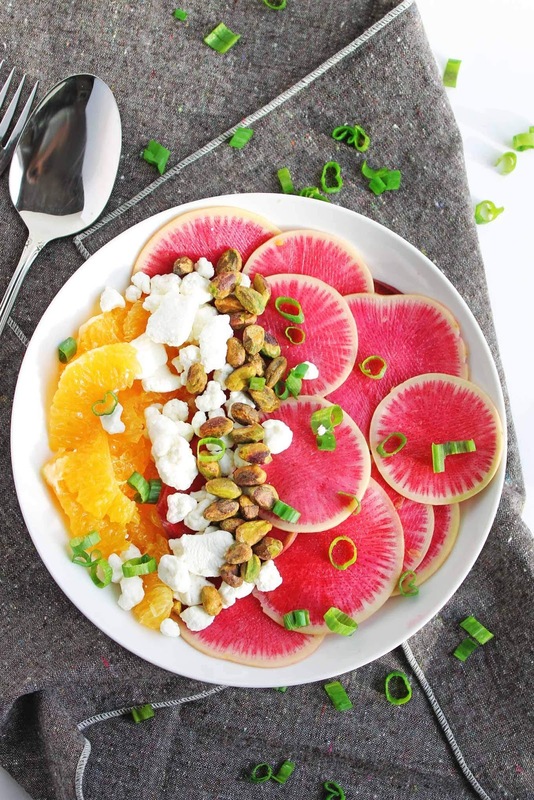 Bookmark this recipe now, folks! It's what I use anytime I bake sugar cookies! 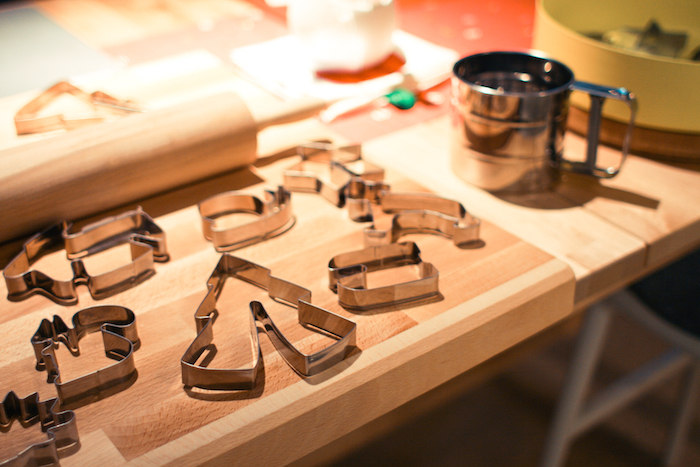 Metal cookie cutters work better with sugar cookie dough, as do wooden accessories like rolling pins and mixing bowls. Flour sifters are a great decorating tool if you're planning on coating your sugar cookies in confectioner's sugar. Finally, a cooling rack is necessary if you're planning on baking more than one dozen cookies in one day. 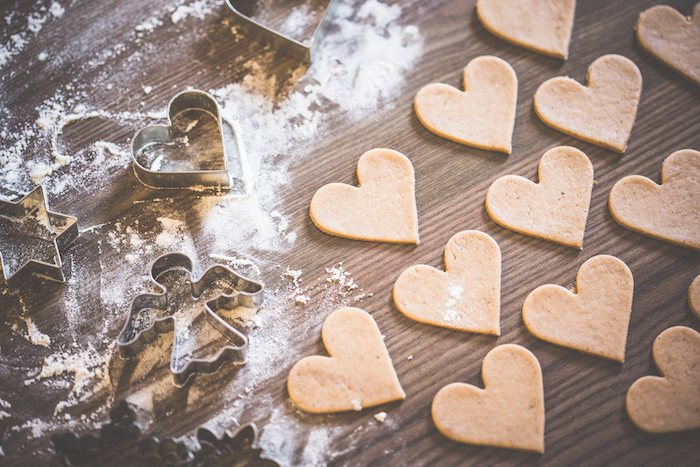 What tips and tricks have you learned from baking sugar cookies?